Bob Arum on Saul Alvarez vs Julio Cesar Chavez Jr: "We're Ready"
ESPN's Dan Rafael reports Bob Arum saying he can make the fight between Julio Cesar Chavez Jr (43-0-1, 30 KOs) and Saul "Canelo" Alvarez (37-0-1, 27 KOs) if Golden Boy wants to co-promote the event. 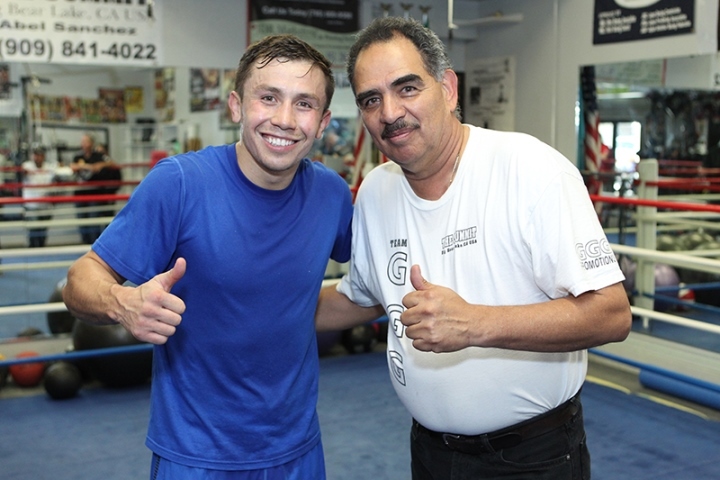 Here's what Arum had to say: "We just need a willingness on Canelo's part to do it. We're ready to do that fight. But I don't think they want the fight." That "they" that Arum speaks of is Alvarez's promoter Golden Boy. Chavez is promoted by Top Rank. Both companies have been at war over the years, refusing to co-promote. Recently, Golden Boy founder Oscar De La Hoya buried the hatchet with Arum. Doors to future co-promoted events have been opened, but does that mean they'll happen? Alvarez and Chavez are the two biggest Mexican sensations right now. The longer they stay undefeated, the bigger the fight between the two will become. Arum is a true believer in what he calls "letting a fight brew," but this sudden statement goes against that. 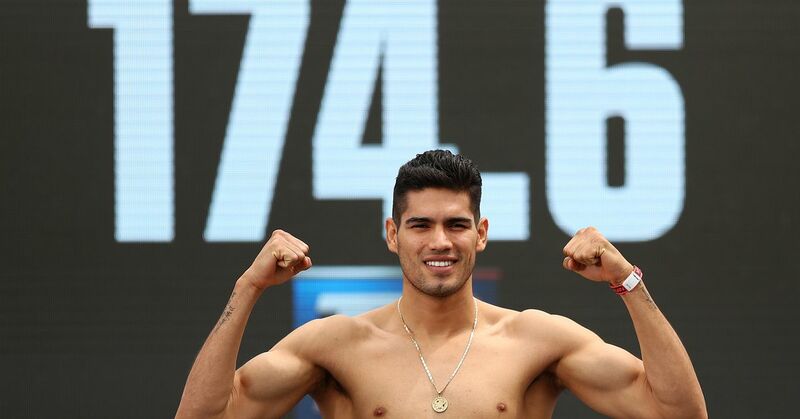 One possible influence is Gamboa vs Lopez. Under Arum's promotional guidance, Juanma Lopez (31-1, 27 KO) and Yuriorkis Gamboa (20-0, 16 KO) were kept apart at featherweight (126 lbs). They fought many champions, ex-champions and contenders in the division, all the while promising fans that they'd face each other. Then Lopez faced Orlando Salido (35-11-2, 23 KO) in what was supposed to be just another contender to beat and help further hype the eventual showdown with Gamboa. Lopez was beaten by technical knockout in the eighth round. The hype of having two undefeated featherweight world champions has died down with Lopez's loss. 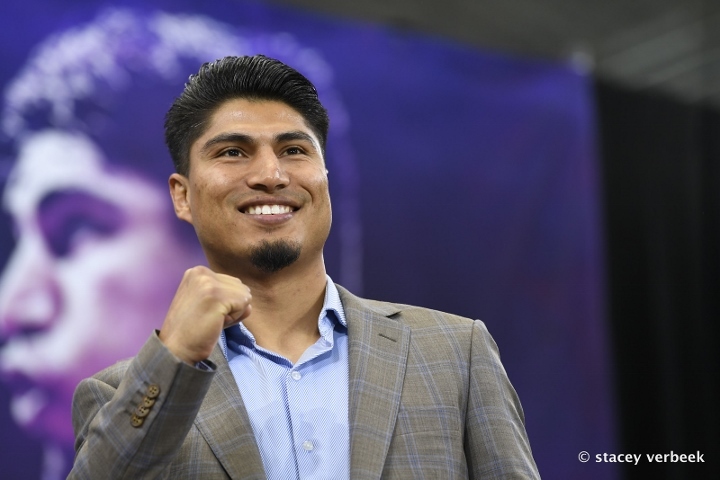 Even if Lopez beats Salido in a rematch, the fight with Gamboa is slightly diminished. Arum may have sensed that building a fight too long can kill a fight's potential if either fighter loses. That's something Chavez and Canelo could easily do. Both are young and still fresh off their first world titles. Arum mentioned Gamboa-Lopez and the possible parallels to Canelo-Chavez: "Neither guy looks to me to be a great fighter and either guy could lose on the way there. Gamboa and Lopez were elite, great fighters. If (a loss) happened there, it could certainly happen with Canelo and Chavez, who are not elite fighters." One possible issue with the fight would be weight. Canelo fights at light middleweight (154 lbs) and Chavez fights at middleweight (160 lbs). Arum offered this catchweight solution: "Maybe at 158, and then Canelo could keep his belt if he lost," he said. Chavez's world title would be at stake, giving Canelo something to gain in order to further lure him into a fight with Chavez. If Arum's offer can be trusted and De La Hoya is agreeable, Canelo-Chavez could happen very soon.